We are a leading Wholesaler and Distributor based in Pietermaritzburg, Kwazulu Natal , South Africa . Desai’s Wholesalers and Distributors is a family owned business , with a goal of supplying quality products at competitive prices . We are one of South Africa’s fastest growing FMCG companies . Our client base consists of Retailers , Wholesalers , Forecourts , Spaza Shops and various independent and chain stores . Throughout the years Desai’s has become known as a key player in the wholesale and distribution market with a competitive edge , as well as being a company that is both reputable and reliable . 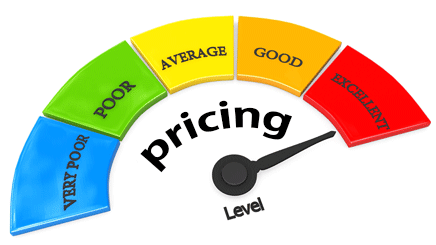 We strive to give you the lowest prices great service and making sure that you the customer always comes first .